Tackle a challenging circuit ride through majestic Wester Ross. Start from Garve in the shadow of mighty Ben Wyvis and follow the Highland Railway along Strath Bran to Achnasheen (15 miles). Climb to the head of Glen Docherty and experience splendid views along the exhilarating descent to Kinlochewe (25 miles). With Slioch on your right, follow magical Loch Maree past Talladale, into Slattadale and the forested singletrack road down through Kerrydale to meet sea and sand at Gairloch (44 miles). Registration opens at 7am. on SATURDAY, 7 JULY 2018 at the Garve Hotel (IV23 2PR). First riders away at 8am. All event facilities will be closed from 6pm. A testing sportive ride through spectacular Highland countryside and communities which will also support our campaign for a velodrome and other safe cycling facilities to serve the Highlands. Minimum rider age is 18. 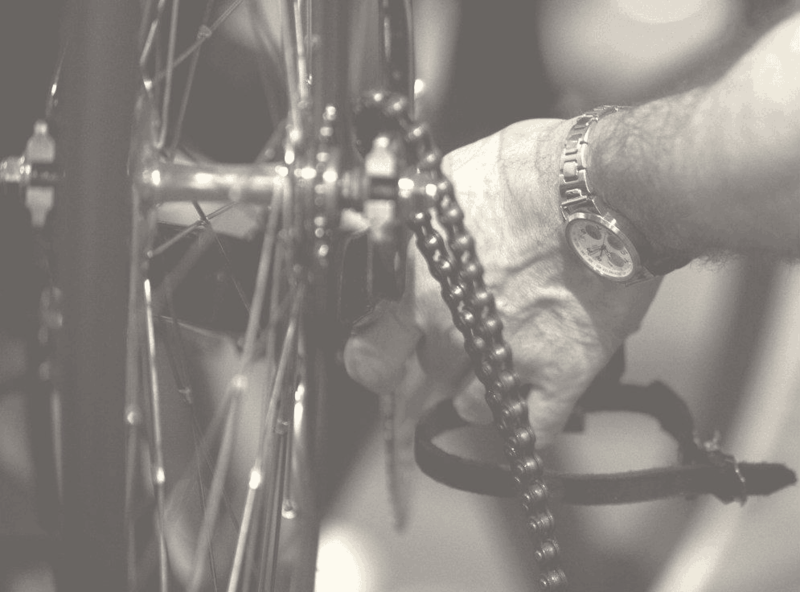 Promoting Organisation: Highland Velodrome Trust (HiVelo). Non-refundable fee of £40 which includes a donation to the Highland Velodrome project.